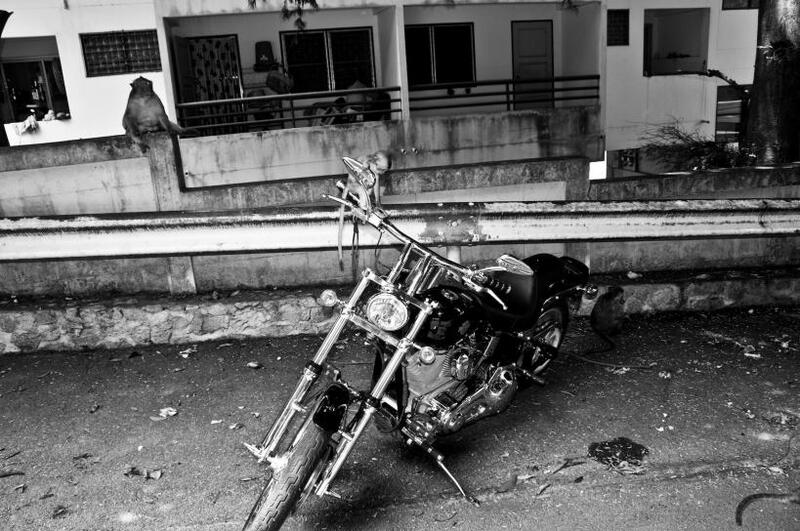 Is there anyone riding in Thailand? I am down in Pattaya. I found a few good runs that won't kill you in the heat. Went out on a family outing over the weekend! 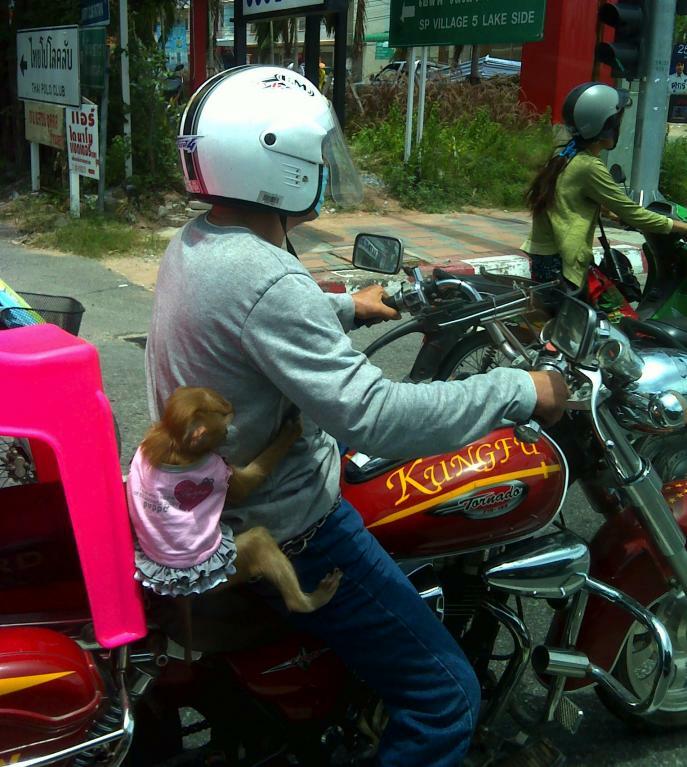 Paint "Kung Fu" on the tank, stack some plastic chairs on the back, then grab your monkey and go. Can you put a dyna engine in a softail frame? Quick Reply: Anyone Riding in Thailand?